We are all spiritual beings. We have physical bodies, but our lives are largely driven by our spirit’s need. This means that people need to be healthy not only physically but also spiritually I order to have a happy life. I think most people understand this. However, we tend not to spend much time taking care of our spiritual health and development. Most people go for a checkup regularly and when they don’;t feel well they see doctors for physical health. 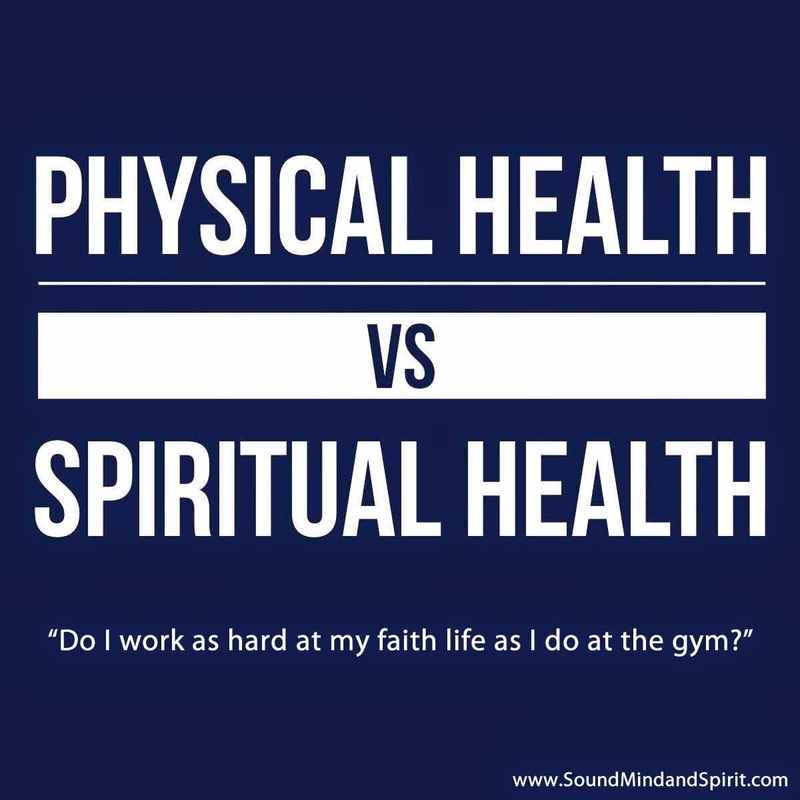 How about spiritual health? When was the last time you had a spiritual check up? Not many people seriously think about spiritual health. They easily ignore their spiritual health conditions and symptoms. How is your soul? How healthy is your spirit? If you are struggling to find happiness in your life, if there is some emptiness in your heart,, take a moment to check out your spiritual health. If you have concerns about your physical health, and remedies don seem to work, find time and space to take care of your spiritual health. Even though we are eternal beings in Jesus, we could have lost sight of eternal living in our Lord. We spend time, energy and money for our physical needs, but we often disregard our spirit. We don’t want our life to be unbalanced, do we? Previous post ← Souper Bowl Sunday-WE DID IT!